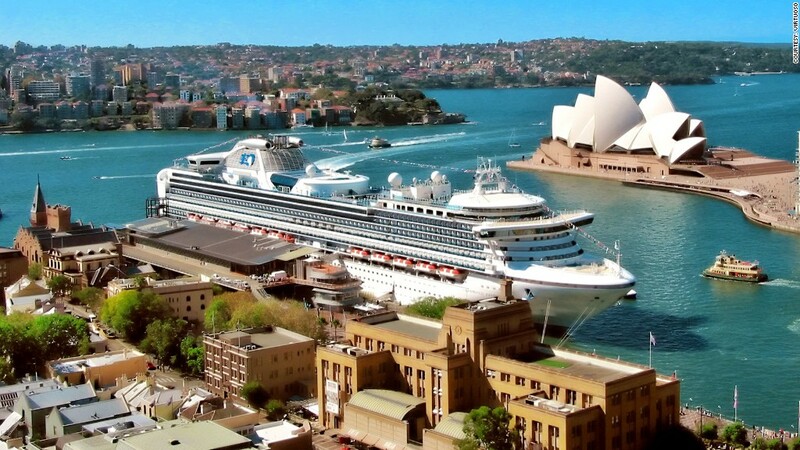 It's no mystery why a cruise that lasts anywhere from 90 to 180 days and takes you around the world would top the list. You only have to unpack once, deal with transit hassles a single time, and yet, you get to circumnavigate the globe and visit dozens of cities. While the cruises hit major ports and well-known travel destinations, many of the ships also dock in some lesser-known areas that travelers ordinarily might have skipped.